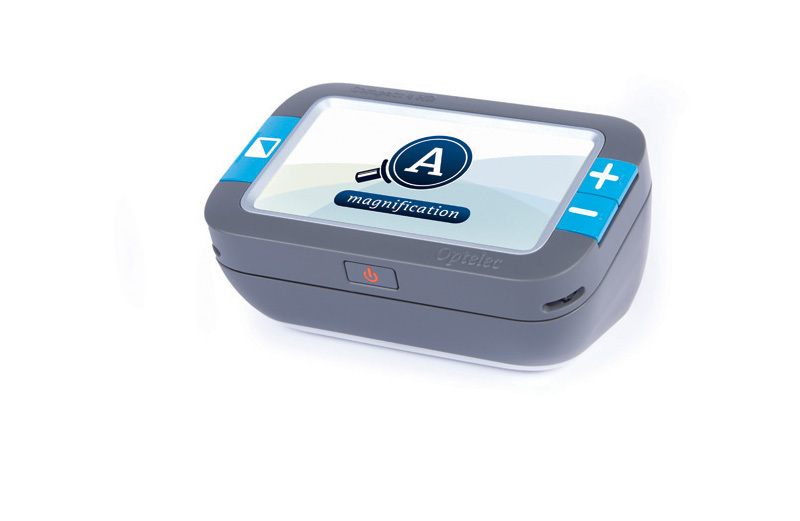 A one or two piece HD electronic magnifier with a 4.3" screen and continuous magnification capability of 1.7x to 12x. The HD 4 can be used in hand, or, attached magnetically to the handy, angled stand. Compact, lightweight and durable magnification for the home or on the go.